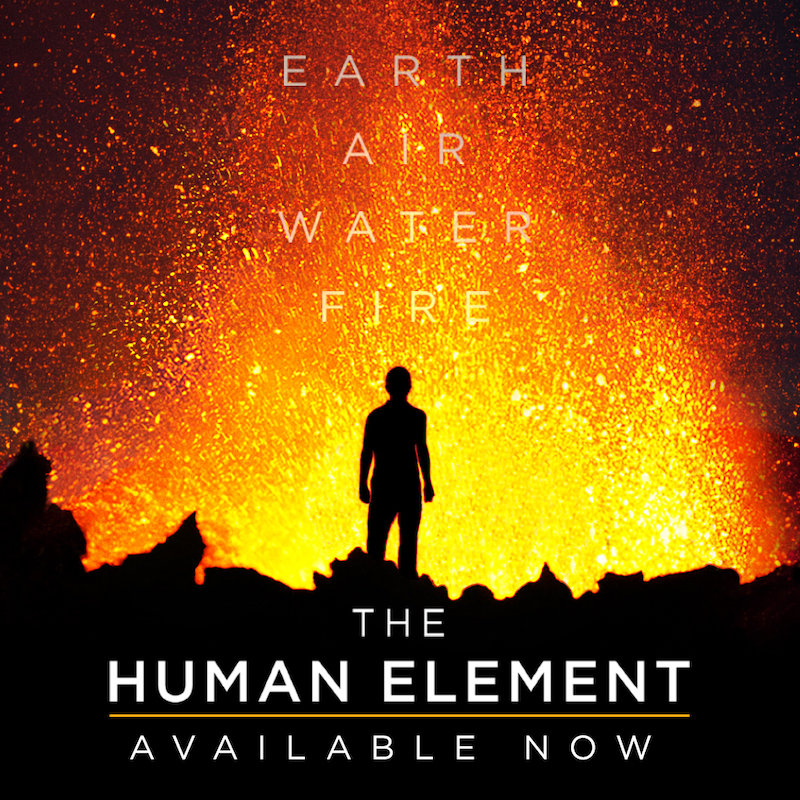 “The Human Element” is a new documentary reporting from the front lines of the climate-change crisis, and it is directed by my good friend Jim Balog. Jim is one of the true greats of the photojournalism community. For the past 40 years, he has used photography and film to convey some of the most important stories of our time, from capturing the state of forests in America, to endangered wildlife, to conducting glacial ice surveys around the world. I met Jim close to 20 years ago through Rich Clarkson while teaching at the Summit Series Workshops, and I’ve been honored to consider Jim not only a friend but a mentor. What inspires me most about Jim is that he always thinks big and puts it all on the line to bring a project to completion. Every project he touches is grand and profound—and truly inspirational. Congrats, Jim, on another incredible and important project! I hope everyone takes time to watch this film because the stakes around climate change couldn’t be any more urgent. You can watch out THE HUMAN ELEMENT on iTunes, Google Play, and virtually any other streaming platform of your choice. Watch the trailer at www.thehumanelementmovie.com. © 2015 Corey Rich Productions. All rights reserved.